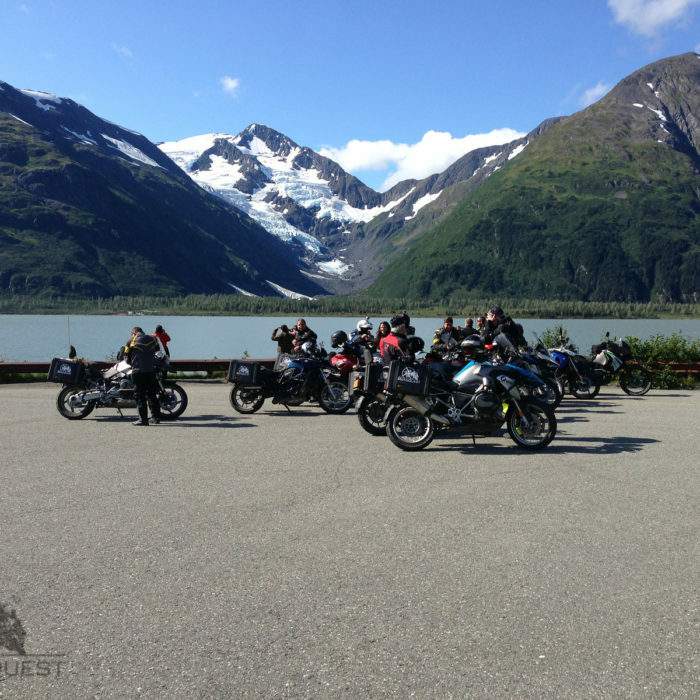 MotoQuest has been providing Alaska motorcycle tours for over 20 years. 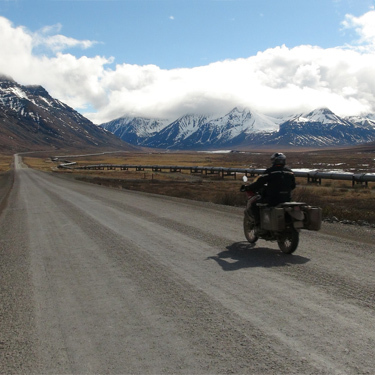 From fully guided Prudhoe Bay Adventures to do-it-yourself self-guided rental holidays, MotoQuest has all the bases covered. 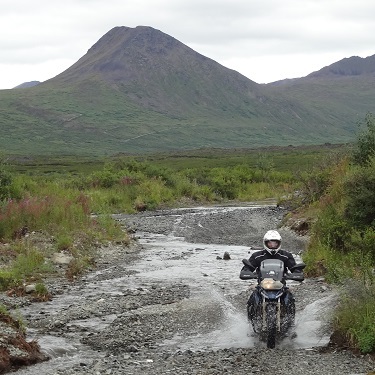 Our Northern fleet is comprised of adventure and dual sport ready BMW GS motorbikes as well as touring capable Harley-Davidson motorcycles for hire. 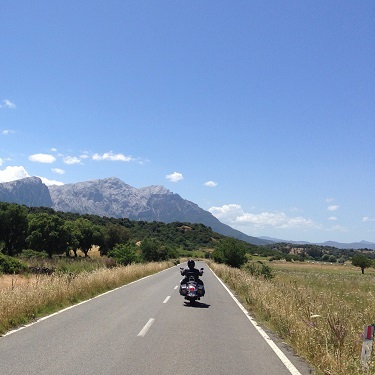 Our motorcycles are modern, expertly maintained and outfitted with everything you will need in this diverse and challenging region. For peace of mind every rental comes with 24/7 roadside assistance via a national hotline and comprehensive insurance. Come ride the last frontier under the Northern Lights! Rental and self guided customers from our Anchorage Alaska rental facility will enjoy unparalleled support before during and after their rental. Book a rental with MotoQuest and receive a complimentary trip planning session with one of our guides to get the most out of your adventure. 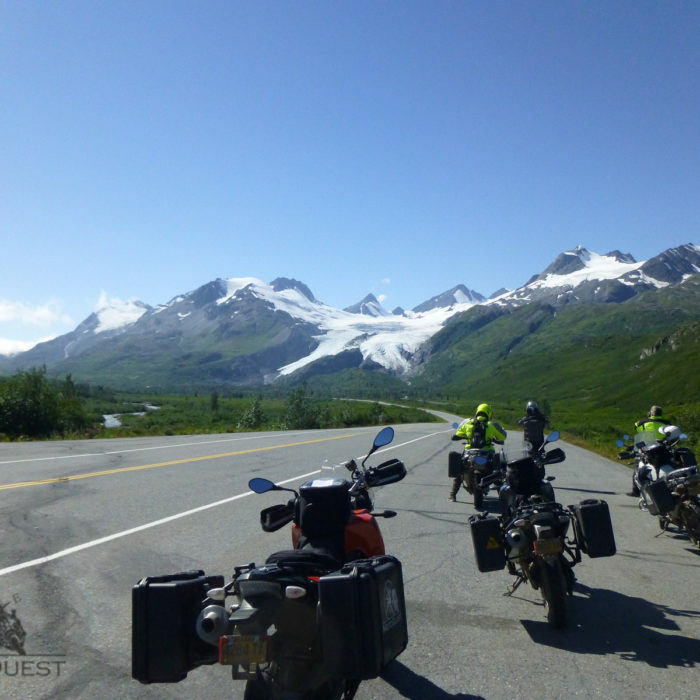 Whether you are looking to ride to Prudhoe Bay and Deadhorse up the Dalton Highway or explore the Denali National Park region MotoQuest will ensure a great experience. 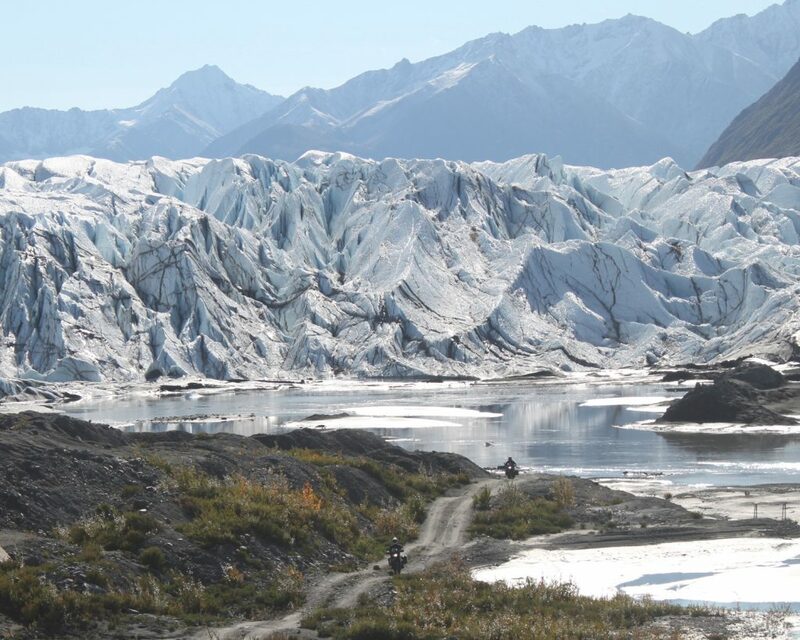 From the Kenai peninsula to the Haul Road no one knows Alaska like our guides. True adventure and great tour of Alaska. The guides knowledge of planned stops at places with wonderful locals made the trip. These are people I would never have met or heard their stories. Will never forget. 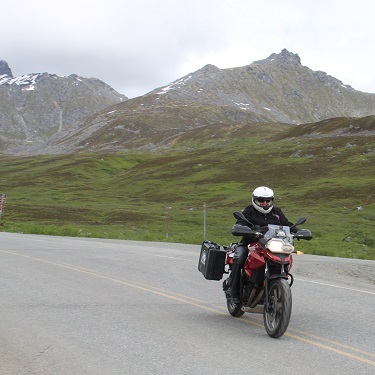 In 2006 I rented a motorcycle and I rode around Alaska for eight glorious days on my own and with a tent. 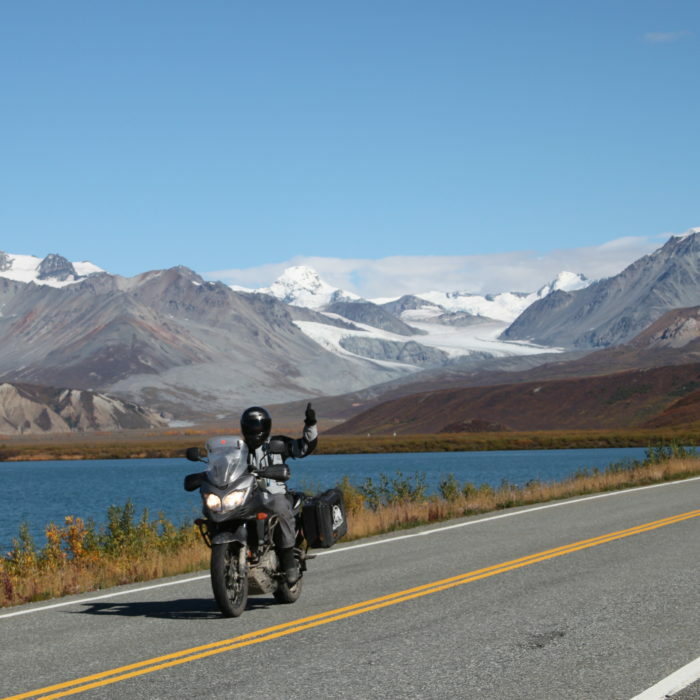 I love riding motorcycles and I really wanted to see Alaska. 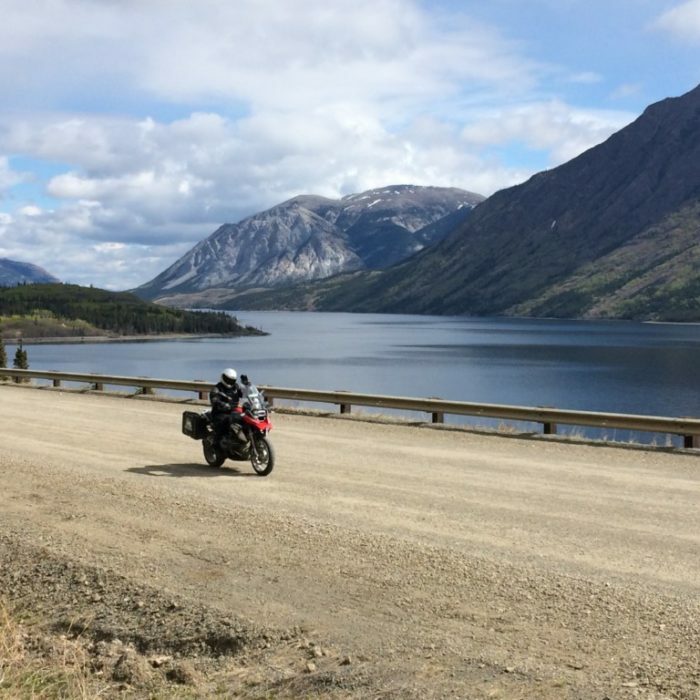 I couldn't get enough time away from work to ride my bike all the way to Alaska, so Alaska Rider Tours (MotoQuest) was the perfect answer to my problem. They were very helpful and courteous.